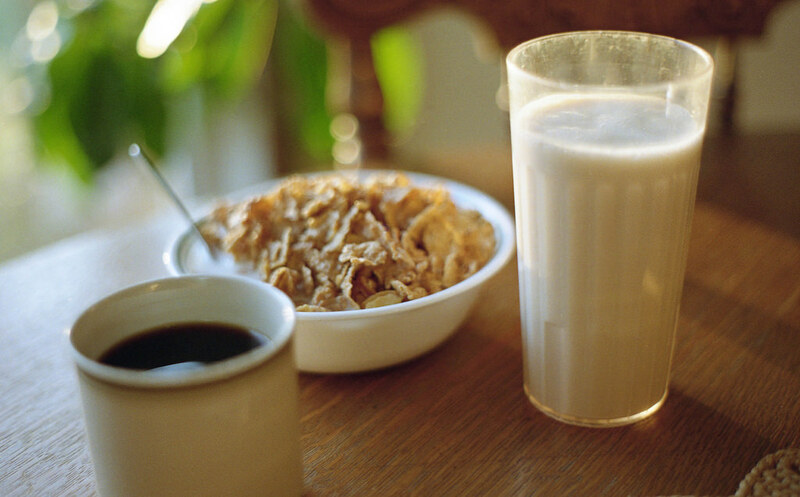 Choose five important tasks you absolutely have to do every morning. It can include anything, such as putting school lunches together, checking your email, working out, taking five minutes for yourself with a quality cup of coffee, etc. Make a list of to-do musts until you get into a routine so you don’t waste energy figuring out what needs your attention next. Speaking of to-do lists, create lists that tell you what you need to do that day. Your list will likely include a wide range of things, such as doing laundry, approving blog posts, writing proposals, taking the kids to baseball practice, etc. Knowing what you have to do every day helps considerably, as it allows you to stay on schedule and focus on what needs to be done. Make to-do lists for each week to keep you from flailing. Don’t forget simple morning tasks such as brushing your teeth and getting dressed. It’s easy to stay in your jammies for half the day when you work from home, but getting dressed early allows you to take on the day with extra confidence. Create a morning routine for your children as well. This prevents all kinds of havoc as they’re getting ready to go to school. There’s no need to be a drill sergeant about it, however getting them up at the same time every day, making breakfast, and ensuring they’re dressed appropriately before they scoot seriously reduces morning stress. The more the kids get into their own routine, the more you can relax in the morning. You may also wish to establish something of a routine when they come home from school. Have the above tips inspired you? 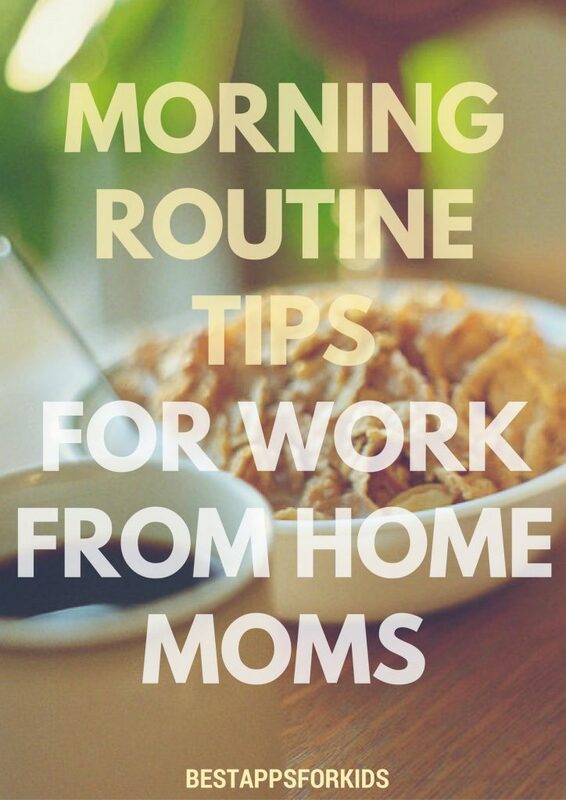 Can you think of any other ways to make morning routines for work-from-home moms easier?